I married up, without question. 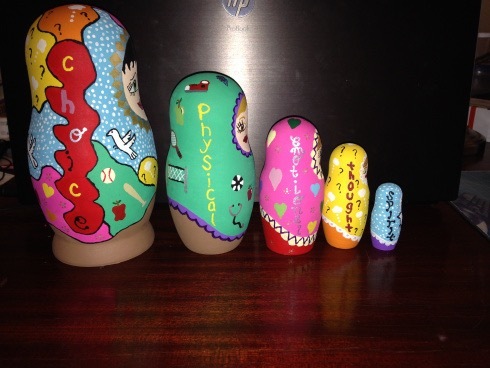 This is a blog my wife did as she was finishing a self-assessment doll for use in counseling. I use it 2-3 times per week. Her work is helping people find healing from God’s hand.